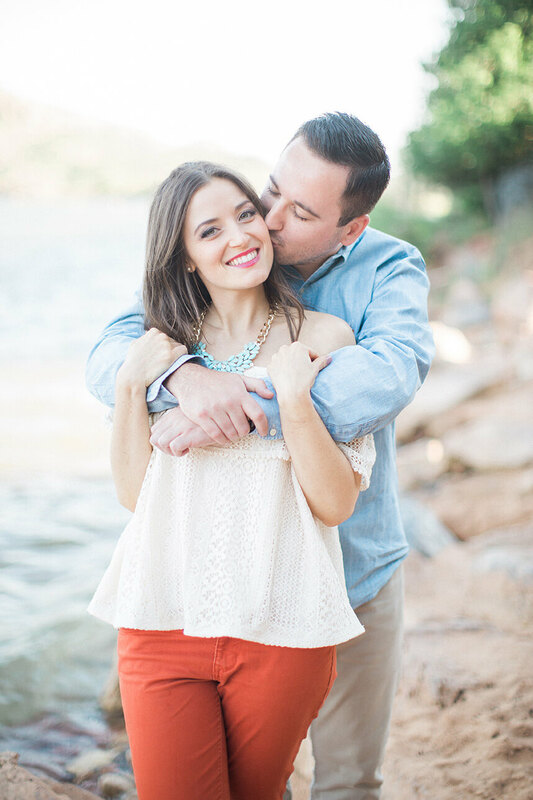 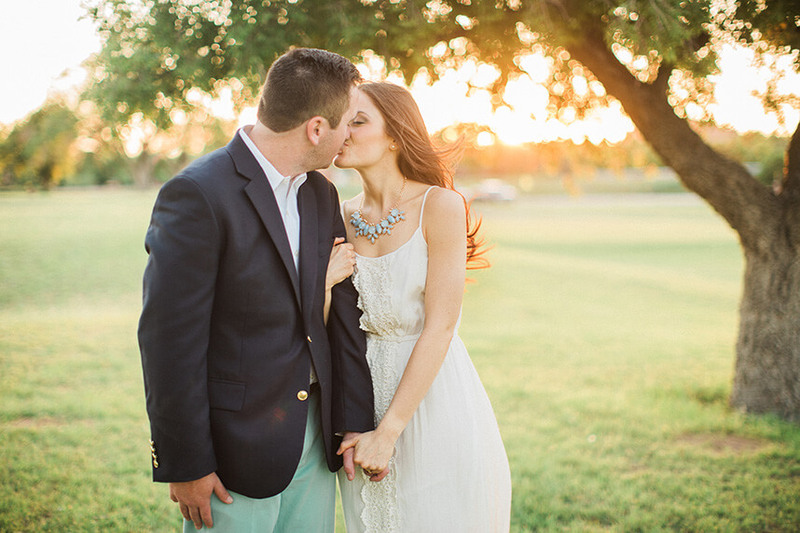 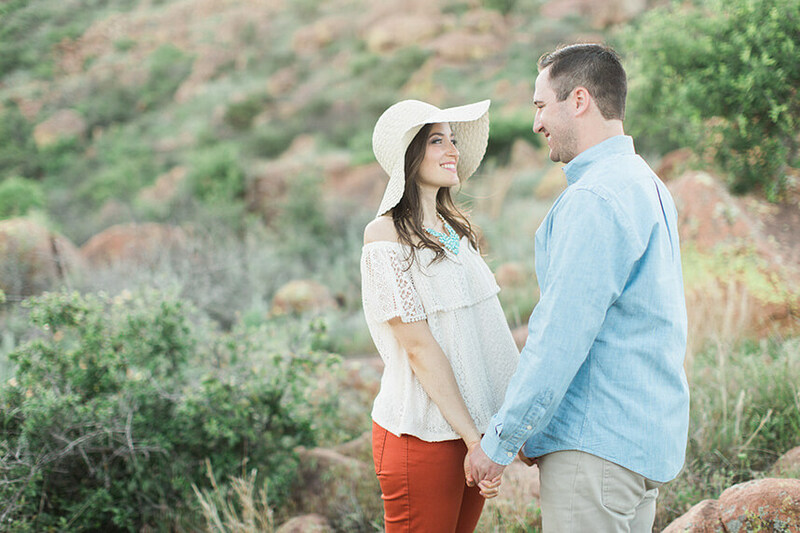 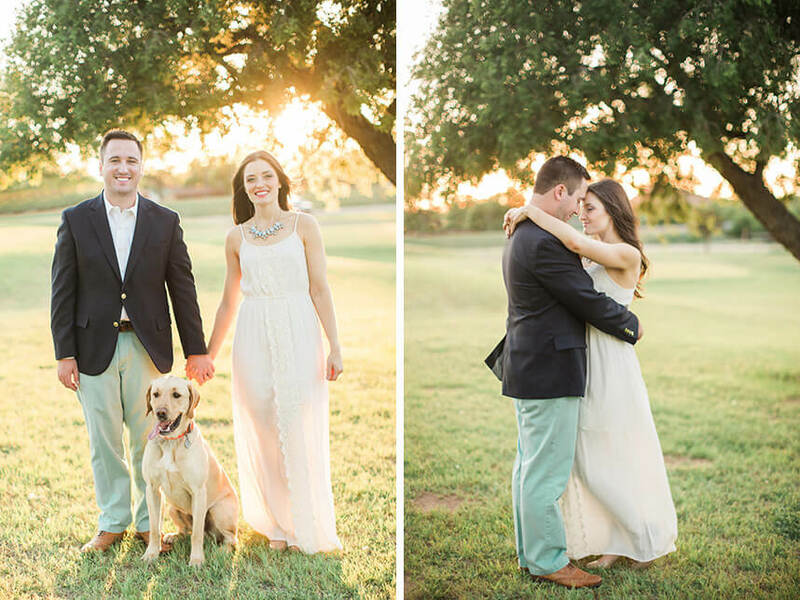 We are absolutely loving Amanda and Brian’s engagement shoot captured by Hope Photography! 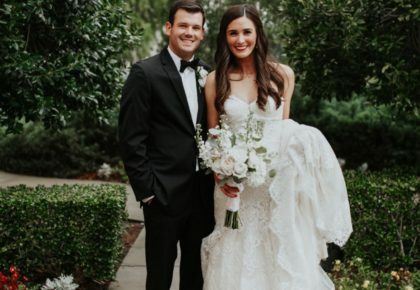 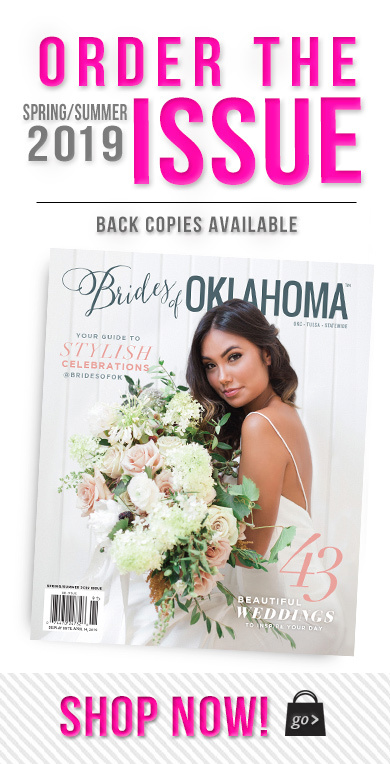 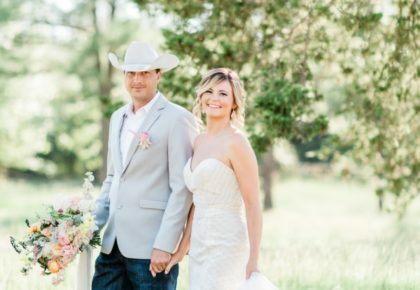 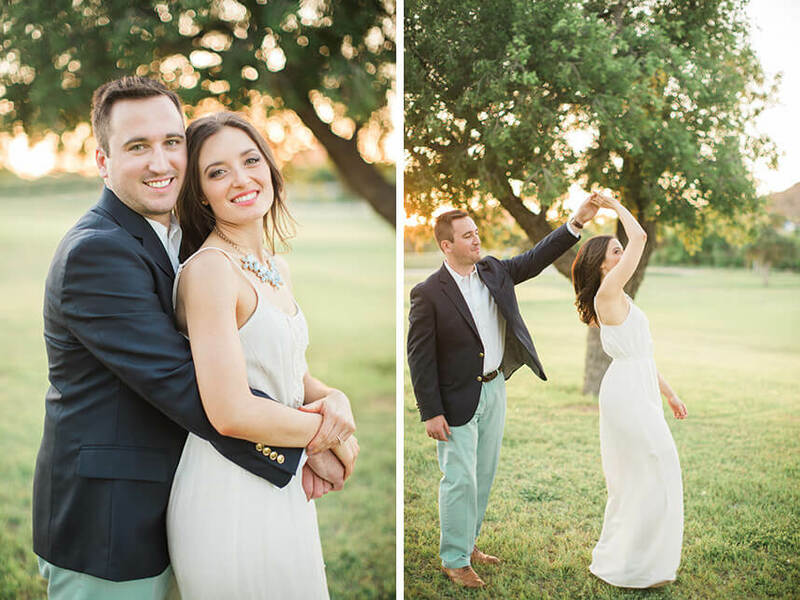 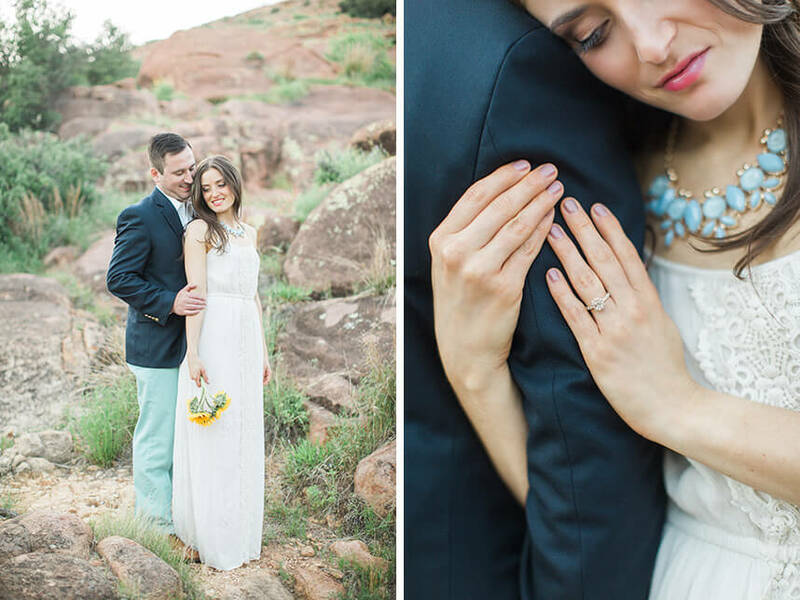 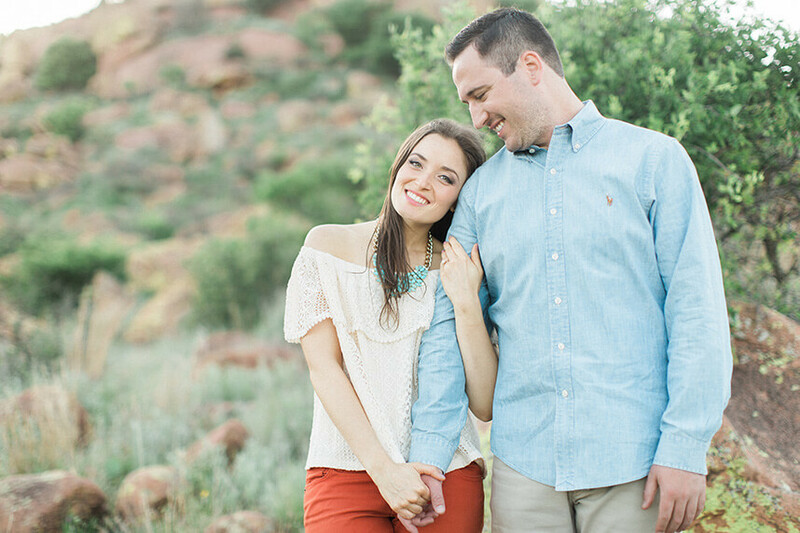 The couple first met through mutual friends in 2010 while attending Oklahoma State University. 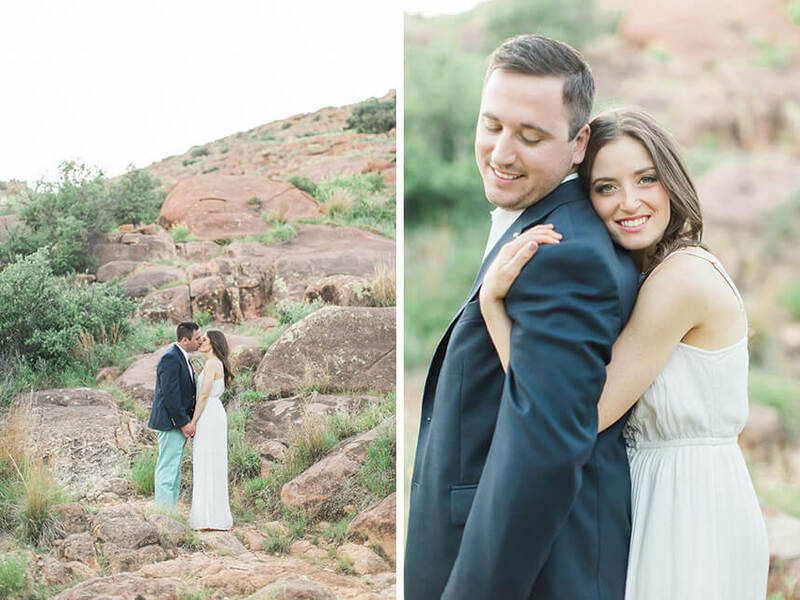 Five years later, Brian asked Amanda to marry him while hiking at Quartz Mountain State Park with some friends. 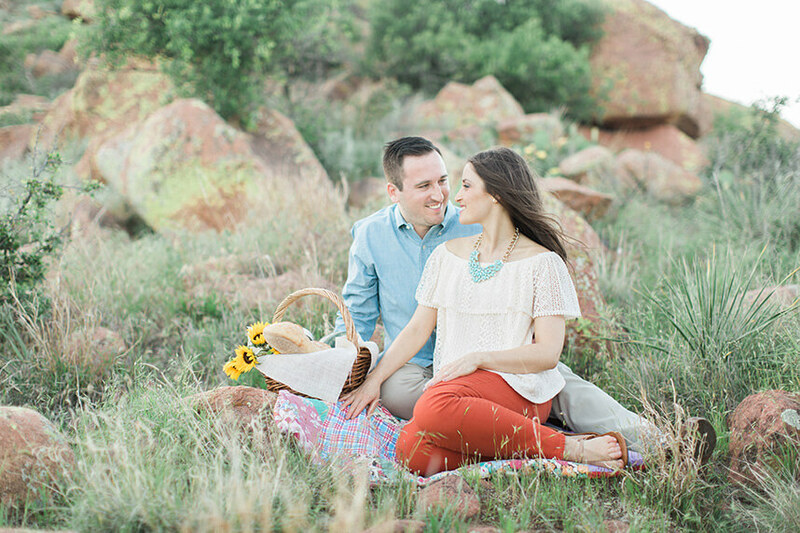 After hiking towards the top of the mountain, Brian asked if Amanda wanted to take a picture with him. 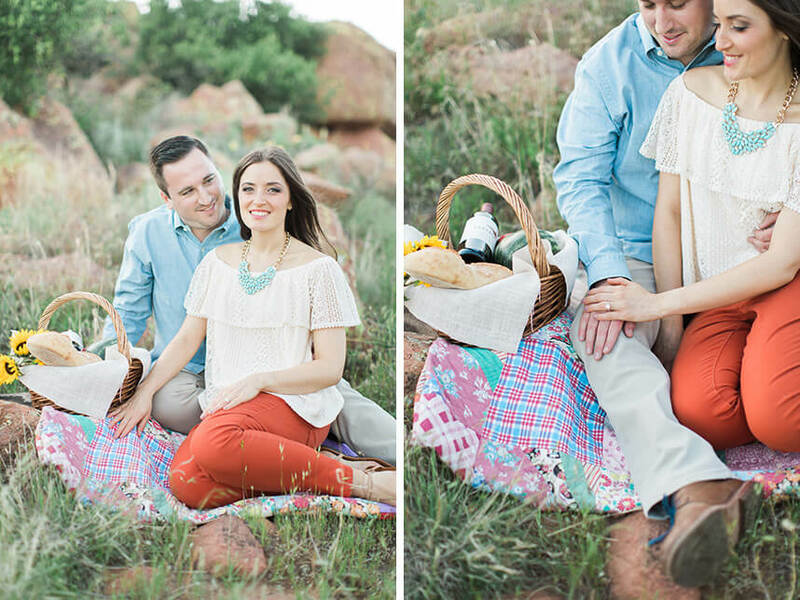 As they were posing, he stopped to kneel down and propose, and she of course said yes! 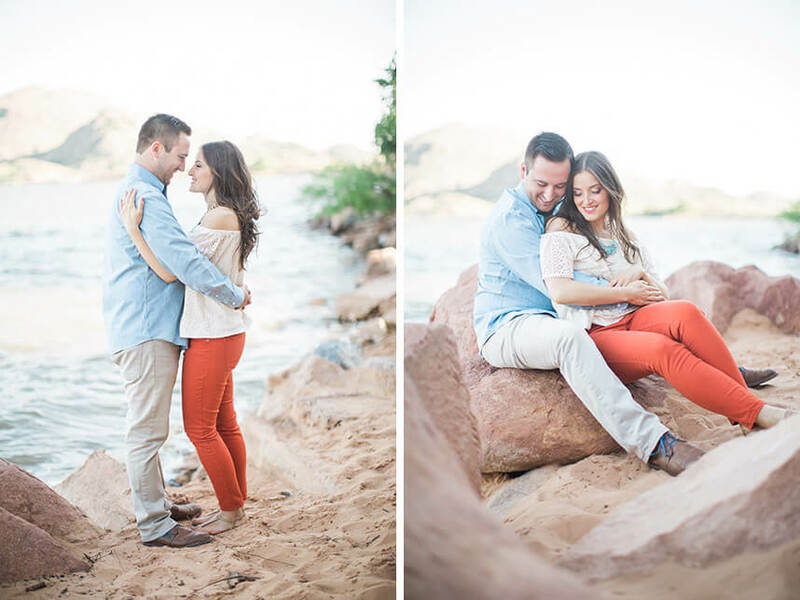 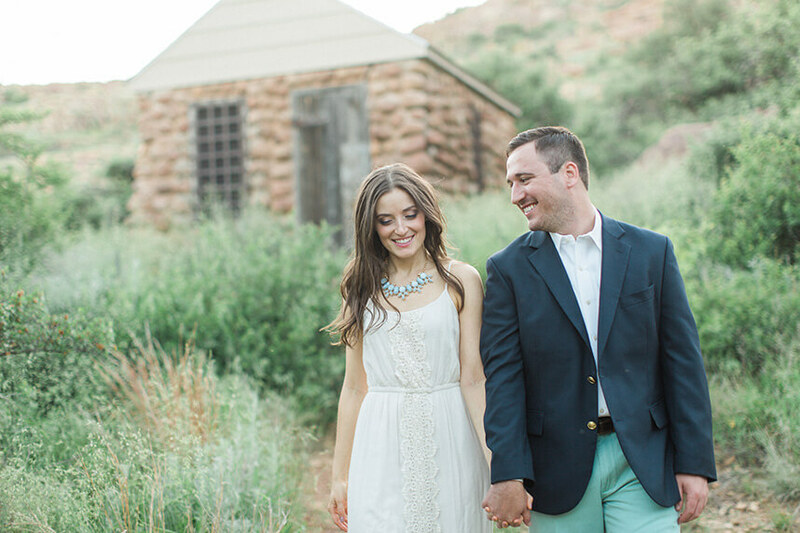 This mountain and lake backdrop made for gorgeous engagement photos, and it is obvious how in love the couple is! 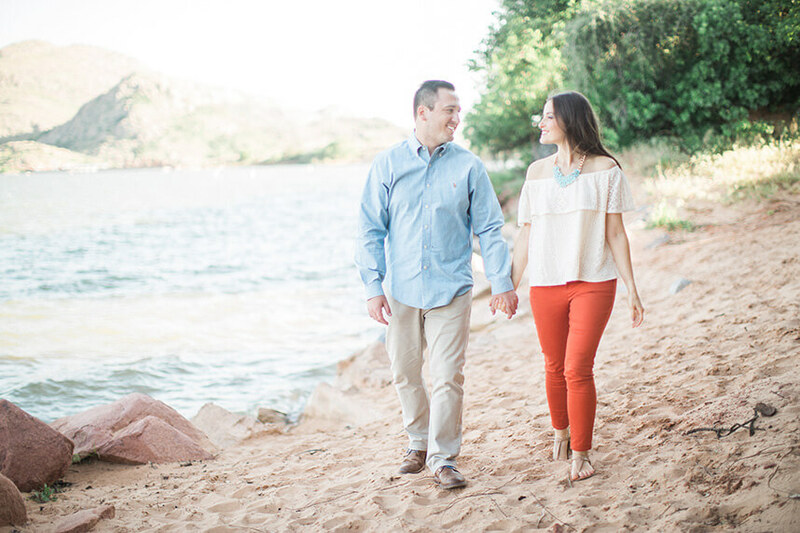 Amanda and Brian will be married on November 5th at St. Luke’s United Methodist Church. 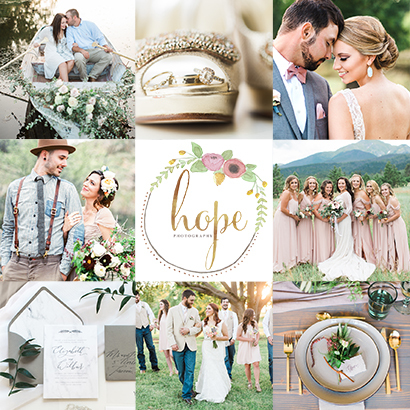 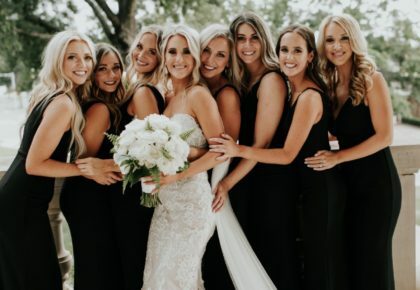 The couple with the help of Planned 2 Perfection is planning a classic and elegant wedding in colors of dark green, burgundy and blush with hints of gold. 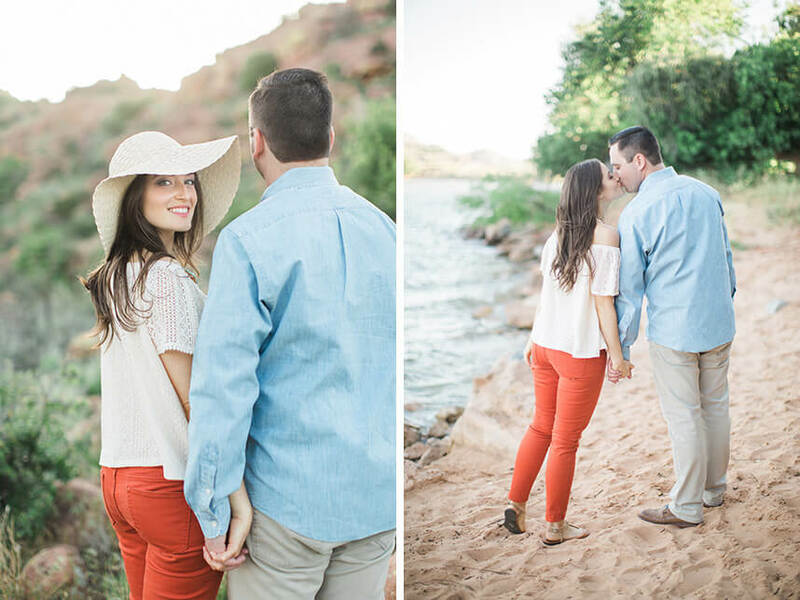 We are so happy for Amanda and Brian and can’t wait to see their wedding come together!